Do you actually know who is and isn't a Millennial? If not, you’re not alone. Even Millennials aren't always aware that they are, in fact, Millennials. The truth about Millennials is that no one really knows who is a Millennial and who isn’t. In fact, in the last couple of months, on two separate occasions, I’ve heard someone talking about Millennials without knowing that they were a Millennial too. Even the experts aren’t entirely clear on the years the Millennial generation spans. According to different researchers, Millennials span from 1977-1995, 1980-2000 or 1982-2004. That means that Millennials were born over a 20-year (or so) time period. So, whether you were born in 1982 and you are married with two children or if you were born in 1995 and you’re just graduating college and searching for your first professional job, you’re a Millennial. You clearly can’t market to Millennials as a whole. There are 76 million in the U.S. alone! They are too diverse a group, and they were born too many years apart to be marketed to as if they're all exactly the same. And honestly, if you’re trying to market to them all at once, you’re probably doing it wrong. Now let’s talk about what you think about Millennials, because there are plenty of misconceptions floating around about this generation. Disclaimer: I'm a Millennial, but this information is based on research. And, I have linked to important statistics and sources so that you can check my facts if you'd like. Let's start with common Millennial misconceptions. Here are just a few things I read about Millennials when researching this post. So, the truth about Millennials is that they’re more educated and they work just as hard as other generations. But, they’re more likely to live in poverty or live with their parents than other generations. Why do people have a lot of negative things to say about Millennials? Well, people have said disparaging things about younger generations throughout history. Socrates even made negative comments about kids in his day. Apparently, they loved luxury, and they disrespected their parents and authority. Sound familiar? But, I’m not telling you this because I want you to like Millennials. I’m not worried about that. Generation Z will be taking all the heat soon. Tradition is tradition. I just want you to understand Millennials, because maybe now that you know all this, you’ll be better equipped to market to this misunderstood generation. Still think Millennials are the worst? That's cool too. 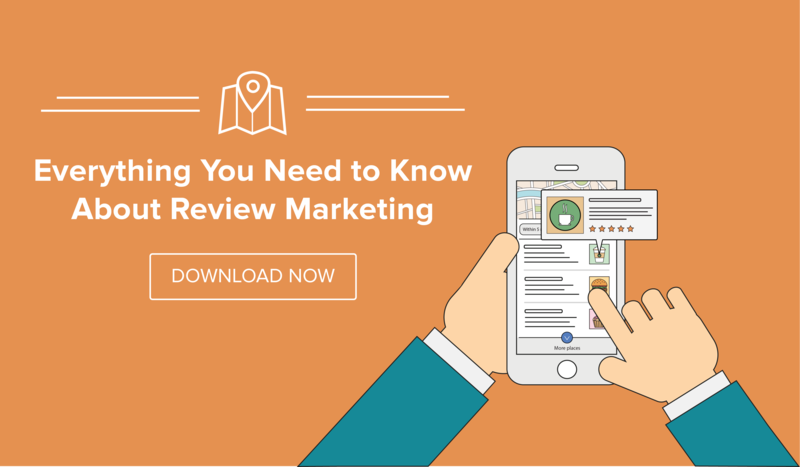 Feel free to download our free review marketing guide that will tell you everything you've ever wanted to know to build a better review and reputation management strategy. 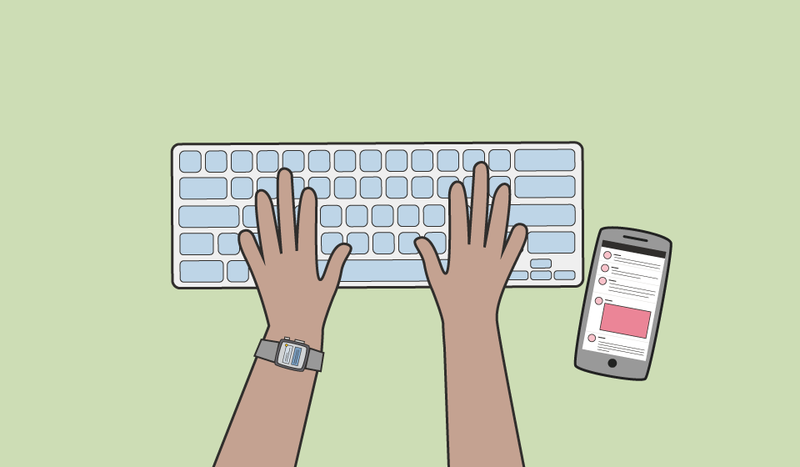 Now that we know a little more about Millennials, let’s talk about how to market to them. First off, you should know that Millennials have a ton of purchasing power. Millennials make up 21 percent, or over a trillion dollars, of consumer discretionary purchases. And, 37 percent of Millennials are willing to purchase something if it supports a cause they believe in (like cancer research) so if you support a charity or if you ever participate in events that benefit a charity (like a certain amount of your sales going to cancer research or similar) that is the time to market to Millennials. Most importantly, you shouldn’t be marketing to all Millennials the same way. They are a diverse group of people, and trying to sell them all the same thing in the same way just doesn’t make sense. Besides, a lot of older Millennials don’t think of themselves as Millennials. Many are parents or are well-established in their profession. They should not be marketed to the same as you’d market to someone who's in grad school. And don’t try to be too hip/cool/funny when marketing to Millennials. Limit your slang and emoji usage. They don’t need to see emojis to click on an ad, and older Millennials didn't grow up with technology the way younger Millennials did. Don’t be condescending either, though. Be straightforward. Push the benefits of your product or service. Let the benefits speak for themselves. Make sure your website and your marketing are optimized for mobile devices, because, as you already know, Millennials love mobile devices (and people of all ages will leave a website if it takes longer than three seconds to load on mobile). Along the same lines, make sure they can book services on mobile (if your business allows online booking). Use coupons and discounts. Millennials tend to follow brands on social media just to get coupons or discounts. Be real. Millennials want transparency, and they will see right through any lack of authenticity.